Take it from me—the first couple of years with twins are hard. Really, really hard. Yes, you have double the giggles and the cuteness, but you also have double the crying, feedings, diapers, mess and stress. Questions range from sleep training two, to knowing what gear in which you need to buy duplicates. If you’re like me, you would not only ask people with twins for advice, you would also turn to credible books. Either for parents expecting twins or for yourself, these 5 books would make great baby shower gifts. These books and mountains of chocolate that is. Although not a pediatrician like the rest of the authors on this list, Lyons writes as an experienced twin mom, honestly and humorously. She shares not only her own perspective and experiences but also the viewpoints and knowledge of her friends from her multiples sorority. She commiserates your loss of sleep, just as a friend would, and suggests ways to help with common infant twin challenges with feeding, finding babysitters, introducing solids, and maintaining your sanity and your relationship with your spouse. Some of the most helpful things I gleaned from this book were to lower my expectations and create a motto to weather difficult times. Mine is “This won’t last forever,” which applies to both those precious moments and the horrific moments. A great read! 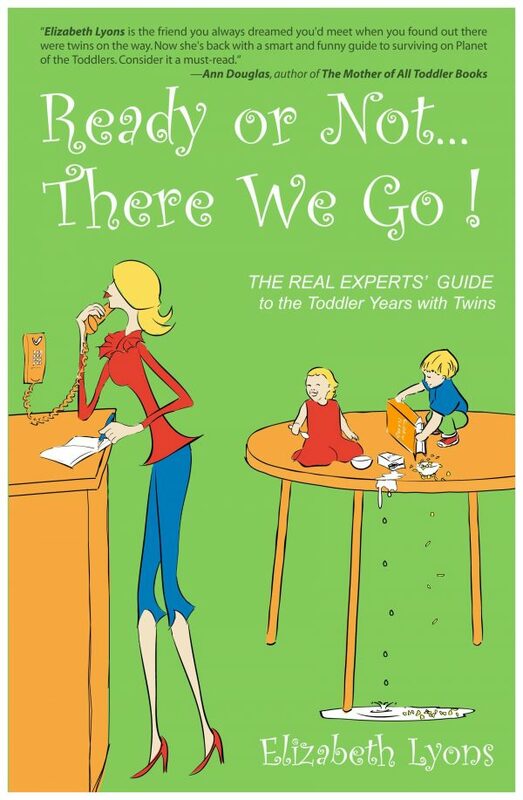 As your twins progress into toddlerhood, pick up a copy of Lyons’ next book. In similar fashion, she and her multiples sorority address potty training for multiples, disciplining, dealing with picky eating, and the transition to big kid beds. Again, her direct and funny writing makes her books entertaining as well as practical. I’m in the middle of this one—literally in the middle of book and in the middle of this stage in my twins’ lives—but it is already useful. 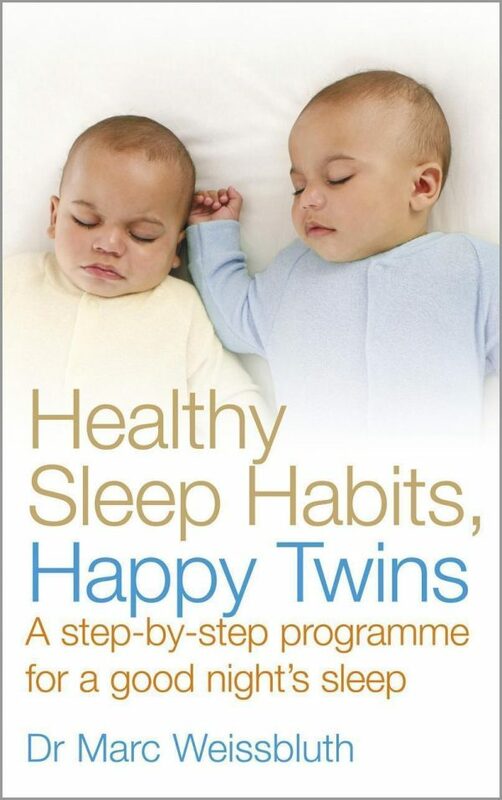 You may have seen the singleton version of this book, Healthy Sleep Habits, Happy Child. This version, however, specifically discusses sleep for twins. Dr. Weissbluth emphasizes the importance of bedtime routines and ensuring your twins get the sleep they need, enabling you to get the sleep you need. Everyone wins! He also instructs parents how to handle night feedings and wakings, which can be tricky with two. 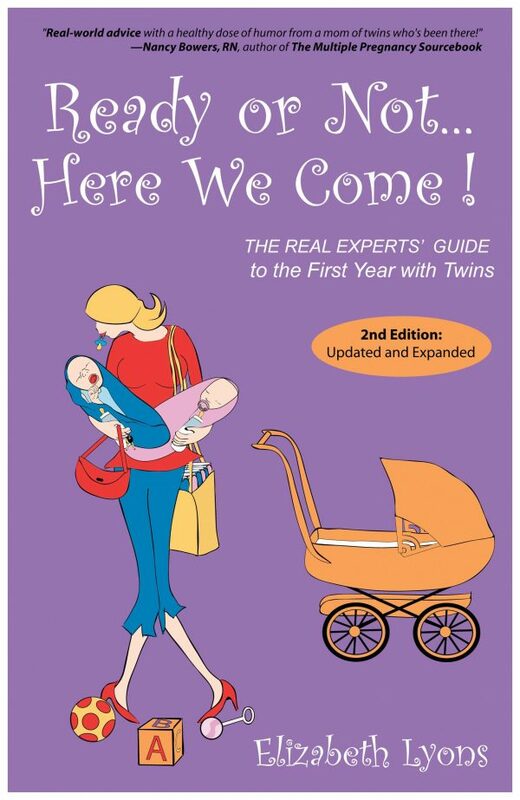 As a new, exhausted parent, I found this book especially helpful and have continued to read it as my twins have grown. 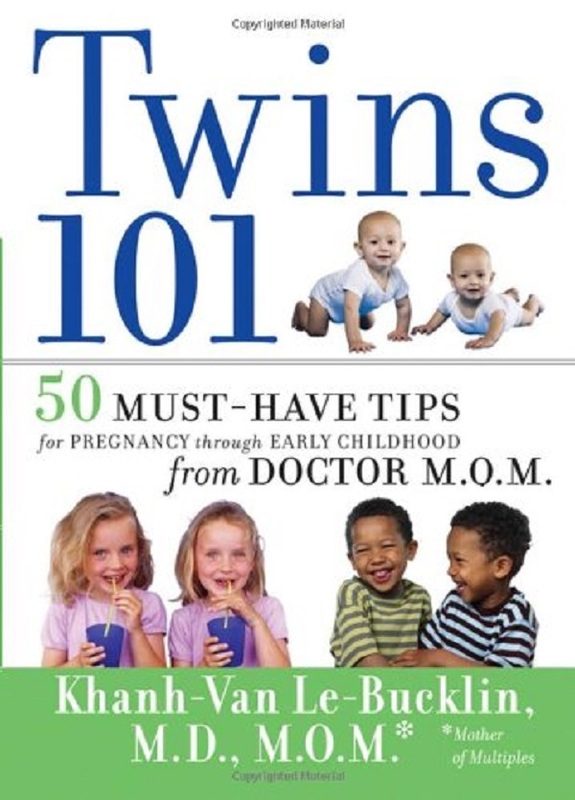 Written by a research pediatrician who is also a Mother of Multiples (MOM), this book provides insightful advice and a medical perspective for having twins from pregnancy through early childhood. If your twins are born early or have to spend time in the NICU, like mine did, Dr. Le-Bucklin defines some of the terminology and acronyms you might hear. She also explains child safety expectations and some unique developmental challenges specific to twins and how to overcome them. 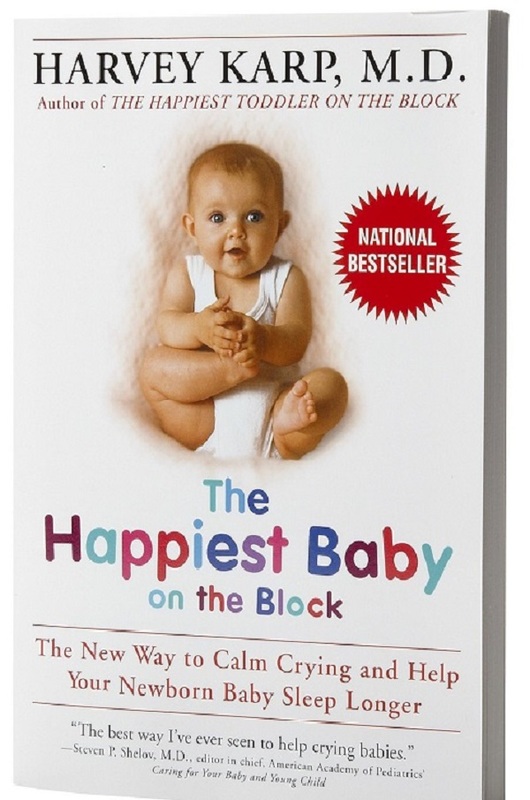 This book provides a lot of useful tactics for first-time parents, like me, who don’t know what they’re doing. I found Dr. Karp’s instructions on swaddling and explanations about why newborns cry particularly useful. The techniques in this book didn’t magically fix my babies every time they fussed , as some of the anecdotes in the book suggest, but it certainly saved all of us a little sanity numerous times! If you’re a parent of twins, what books or techniques make your parenting life easier? Next articleBanning Books? Why Or Why Not?